This is one of those weeks where I’ve not got anything to say other than the usual lamentations on my lack of progress or the woes of international podcasting, so instead I’m going to highlight a podcast I’ve started listening to recently that you might like. I don’t watch a great deal of TV, but one of the few shows I’ve not only seen in its entirety but have revisited at least once is The West Wing, and one of its latter-season stars, Joshua Malina (he played Will Bailey), has recently begun a podcast called The West Wing Weekly, which he hosts alongside Hrishi Hirway, a self-proclaimed big fan of the show. 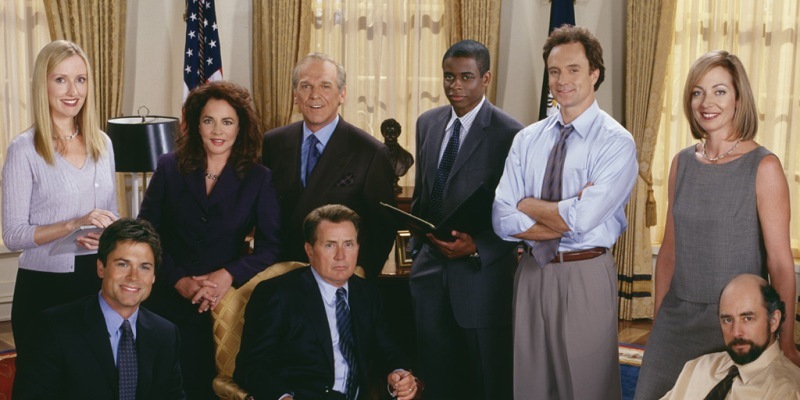 On this show Joshua and Hrishi discuss an episode of The West Wing every week, in chronological order, occasionally with guests who were in some way involved in the TV show. So far they are six episodes in, and their guests have been Dulé Hill (who played Charlie Young), Janel Maloney (Donna Moss) and Eli Attie, a writer/producer who was also Al Gore’s chief scriptwriter. Whilst I’ve never been terribly interested in politics, especially that of another country, and one that seems to become more of a literal circus every year, my love of The West Wing stems from the characters, their interactions, relationships and dialogue. I discovered the show after watch Aaron Sorkin’s follow-up, Studio 60 On The Sunset Strip, which was criminally cancelled during the first season, and remains one of my favourite shows ever, one season or not. When I was denied further episodes, I sought out the next best thing. After recently lending the whole boxset to a friend, who returned all seven seasons in a matter of weeks, my partner has also shown an interest so I’m introducing her to the show whilst re-watching it myself, and at one-a-week it shouldn’t be too hard to keep up with the podcast. Whilst attending a carnival, well-to-do surgeon Mr. Treves (Anthony Hopkins) sees John Merrick (John Hurt), a 21-year-old man born with such severe physical disfigurements that he is displayed as “The Elephant Man”. After Merrick receives another in a series of beatings from his “owner” Bytes (Freddie Jones), Treves takes Merrick into the hospital and cares for the man, slowly uncovering the person behind the appearance. I love podcasting, I really do. Recording the weekly Lambcast is amongst the highlights of my week, even when the calls drops a dozen times and Skype needs everyone to update at varying points during the show, I still love doing it. So much so that I often think about starting new podcasts. I think it’s a common issue once you’ve caught the podcasting bug, and the trick seems to be keeping that desire contained and constantly reminding oneself that there’s just not enough time in the day. Fortunately I’ve never been one to let my desire to do something have any impact on whether I’ll do it or not. If I could though, oh if I could. I’d podcast for a living if I could make it work. I’m particularly a fan of the Movie Minute podcast format, wherein films are looked at a minute at a time on a daily basis. So far I’ve listened to Star Wars Minute (Episodes 4–6, currently nearly finished The Phantom Menace) and Goodfellas Minute, and I’m 40+ minutes into Back To The Future Minute. Gutterballs looks at The Big Lebowski a minute at a time, always spending well over an known looking at each minute with the various tangents that come along, and they don’t release that on a daily basis (they’ve been going since 2012 and haven’t finished yet) so I’ve not listened to much of that one just yet. Obviously I’d love to start Jurassic Park Minute. I think about this often, daily sometimes. But I just do not have the time. As with Star Wars and Back to the Future, the plan would always be to move onto the sequels, and as much as I dislike Jurassic Park 3 I’d still love to spend months really digging into my problems with it and trying to find positives. And once I’d finished Jurassic World Minute I’d move on to something else. 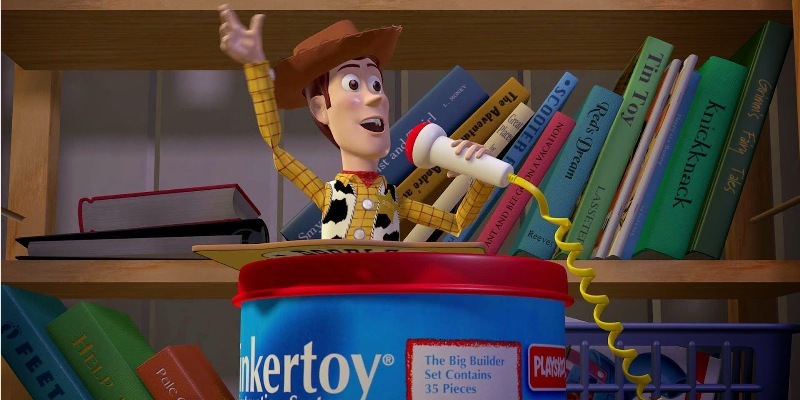 Probably Pixar Minute, starting with Toy Story Minute and continuing right through them all, even Cars 2 Minute. Don Vito Corleone (Marlon Brando) is the head, or Godfather, of his family and crime syndicate in 1940s New York. He receives a request to move into narcotics by up-and-comer Sollozzo (Al Lettieri), but when Vito declines, the Tattaglia family, with whom Sollozzo is in business, attempt to kill Vito and break the Corleone family apart. 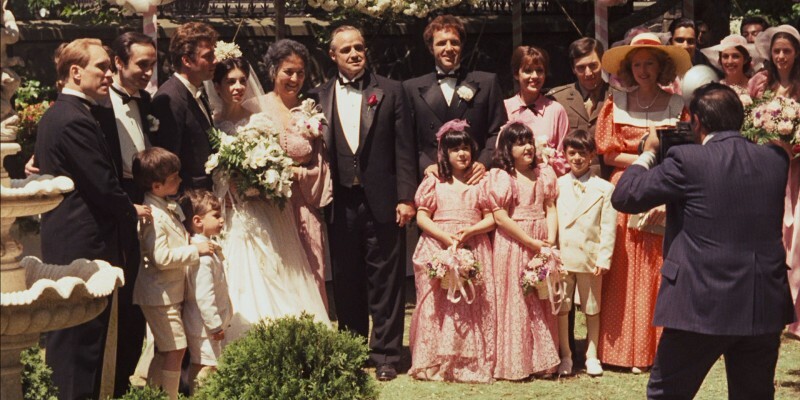 With Vito in hospital, it is up to his children – headstrong firebrand Sonny (James Caan), simple Fredo (John Cazale), newly married Connie (Talia Shire), war veteran Michael (Al Pacino) and adopted Tom (Robert Duvall) to resolve matters. 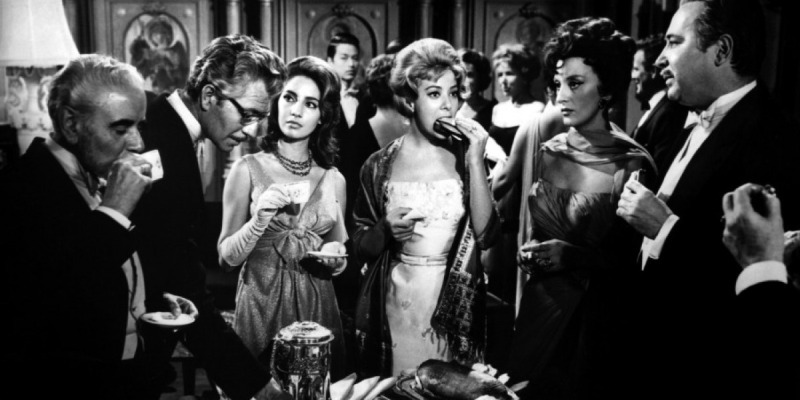 After an upper class dinner, the hosts and guests all adjourn to the parlour for after-dinner drinks and discussions. When the hour becomes late, the guests all decide to stay instead of heading home, sleeping on chairs and the floor instead of to some of the numerous bedrooms. Come the morning, still none of them leave, and they soon begin to wonder if perhaps there is some unseen force keeping them retained within the room.